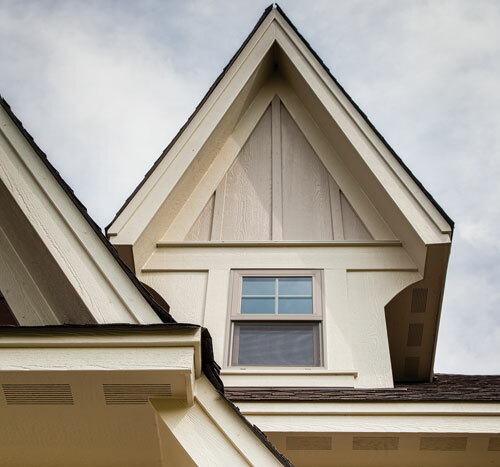 LP SmartSide Trim & Fascia | International Wood Products, LLC. LP SmartSide Trim & Fascia from IWP comes in a wide range of dimensions and lengths up to 16’ for limited seams and better efficiency on the job. You get a premium appearance that enhances the curb appeal of any home. Plus, LP SmartSide Trim & Fascia has every option you need to add a touch of craftsmanship that’s hard to miss.